The Habitat ReStore in Goldsboro prides itself on having something for everyone, and that means the ReStore accepts donations of all kinds. We do have one request for you to keep in mind when donating: Please do not bring your broken, torn or worn out items. If "donations" are broken and are not easily repairable, Habitat Goldsboro-Wayne ends up footing the bill to throw them away. The Habitat ReStore exists to support the home building efforts of Habitat for Humanity of Goldsboro-Wayne. 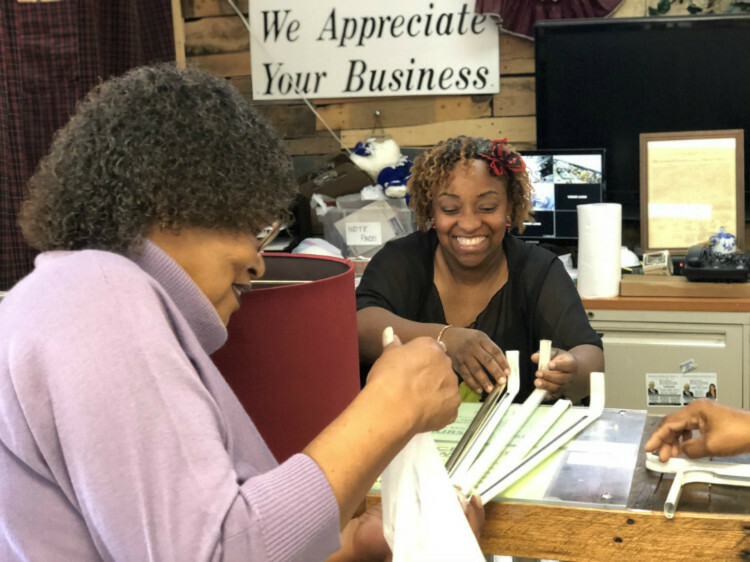 Proceeds from the store are recycled back into making homeownership opportunities possible for low- to moderate-income families in Wayne County. That means that every donation of new and gently used items and every purchase you make at the Habitat ReStore is helping to build homes, communities and hope. Drop off at the donation center (rear of building facing John Street parking lot) during business hours. Request a pick-up from your home, business, church, storage unit or other location.